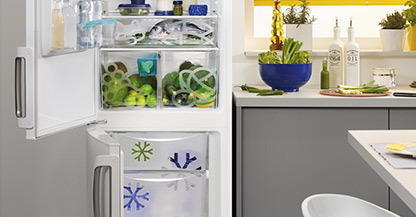 If you’re in need of a new Fridge Freezer, you’ve come to the right place. 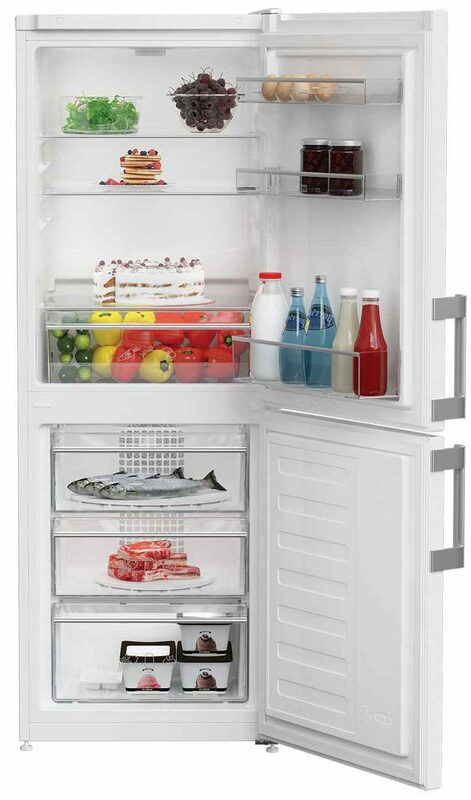 We offer a variety of Fridge Freezers to suit anybody’s needs. Whether your looking for a cheap Fridge Freezer to handle all the basic functions, or you’re after a top of the range Fridge Freezer that can seriously change you life, we stock it here at Herne Bay Domestics. We’ve been selling Fridge Freezers for over 30 years, and even we get surprised by the advances in technology the Fridge Freezer manufactures come up with! Many of the best Fridge Freezers even come with an anti bacteria coating, which prevents the build up of bacteria and improves the hygiene of your Fridge Freezer. If you have any queries or questions about our Fridge Freezers you can always give our helpful support team a call on 01227 361536. We offer free delivery on all Fridge Freezers throughout our whole service area, which includes: Canterbury, Whitstable, Thanet, Herne Bay, Margate, Faversham, Sandwich, Ramsgate, Sittingbourne, Birchington on Sea and more. 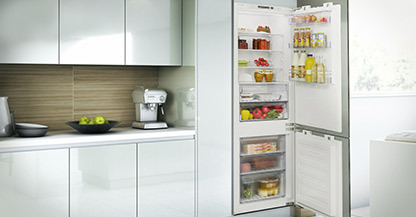 Plus, our price match promise ensure you never pay more than you need to on Fridge Freezers at Herne Bay Domestics.